That has got to be a tough vote. All five films were excellent! I'm a little surprised that Extremely Loud and Incredibly Close didn't even get a nomination in this category. I saw the film last night with a group of seven women. I'm the only one who had actually read the book and thought Frears did an amazing job of culling down this difficult material. BUT since half my friends didn't care for the film, calling it slow, and contrived, I guess it's not that hard to understand why but it did get a Best Picture nomination so I'm confused. 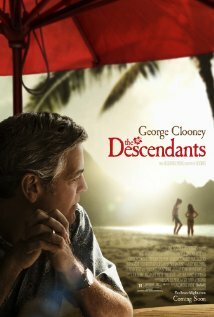 I think the main reason Ides of March was nominated is the George Clooney factor. An excellent film to be sure but best adapted screenplay out of the over two dozen qualified films based on books alone, not to mention those based on plays, as Ides of March was???? 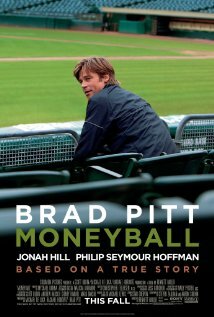 I loved Hugo, Tinker, and The Descendants but I'm betting on Moneyball. 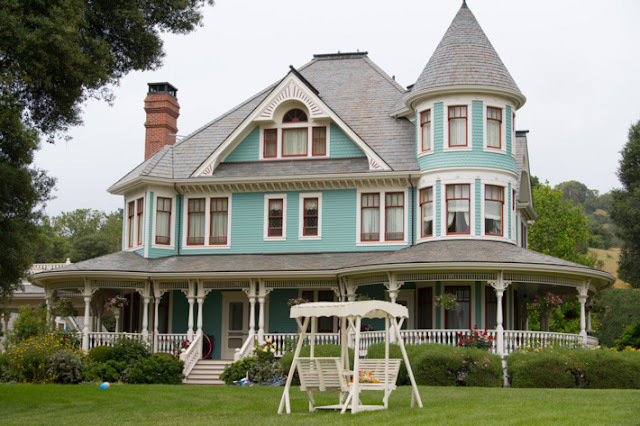 Sorkin won last year for The Social Network, and has an industry reputation for crisp writing from his West Wing years. The Best Picture nominees are The Artist, The Descendants , Extremely Loud and Incredibly Close , The Help, Hugo, Midnight in Paris, Moneyball, The Tree of Life and War Horse. 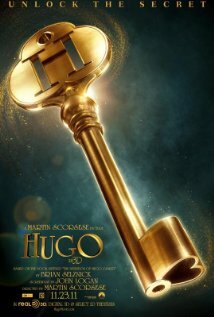 I've seen everything except Tree of Life and War Horse and I'm still leaning towards Hugo. 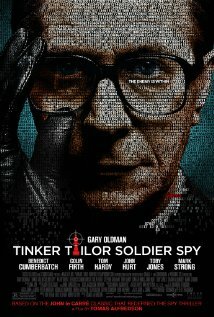 For the rest of the nominees IMDB has the full list here. And The Hollywood Reporter has some "factoids" and analysis here. I'm still absorbing and processing. I just realized that Albert Brooks who was much talked about for his performance in Drive did not make the Best Supporting Actor cut but Jonah Hill did for Moneyball. I might not understand what signifies a vote for Best Supporting Actor?! Brooks definitely deserves to be in that number. Only two nominees for Best Song (written for a film) so their chances are 50/50! 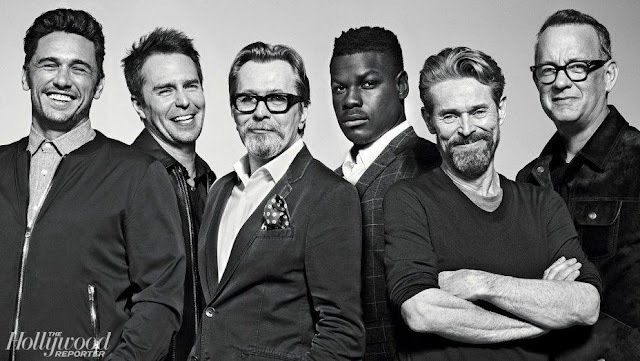 AND NO TILDA SWINTON for We Need To Talk About Kevin???? Come on Academy! Do you actually like films, go to the movies, watch your screeners? Or do you just vote for the films most advertised or who throw you the most fetes? ?